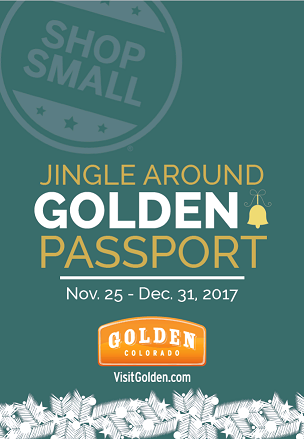 This year, Visit Golden is excited to introduce the &apos;Jingle Around Golden&apos; Passport program that will run from Small Business Saturday (Nov. 25) to December 31, 2017. Golden’s Small Business Saturday Welcome Station will be the first opportunity to pick up the passport. After that, they will be available for pick up at the Golden Visitors Center and select businesses from Nov. 25 through Dec. 31. The goal is to get stamps to cover all five spaces on the passport. 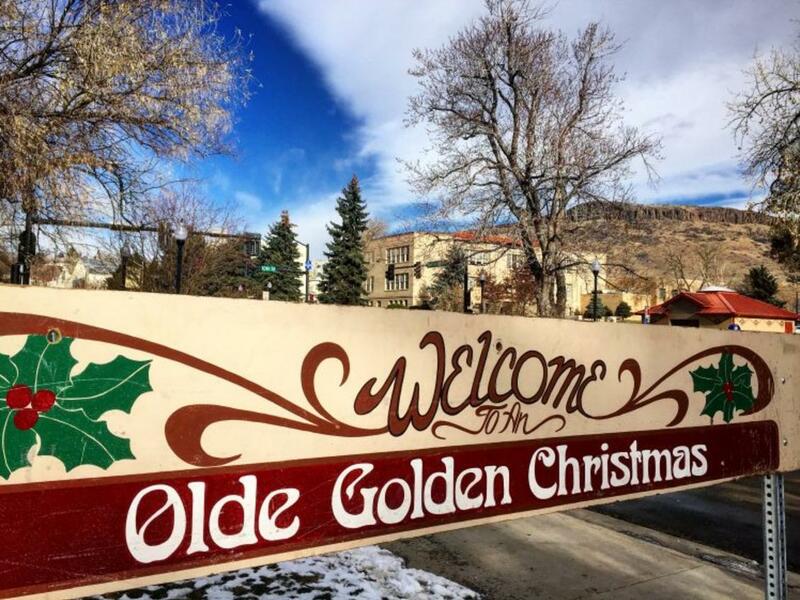 You’ll get one free stamp from Visit Golden; then fill the remaining four spaces by Dec. 31. Shop, dine, stay or play at a participating &apos;Jingle around Golden&apos; business or attraction and spend at least $5 or more to get a stamp from that business/attraction. Stamps must come from four different businesses; repeat businesses will not be counted. Once complete, fill out the contact information section on the passport and drop it off at the Golden Visitors Center for the chance to win a $100 gift card to a Golden business of your choosing. Five $100 winners will be drawn the first week of January.